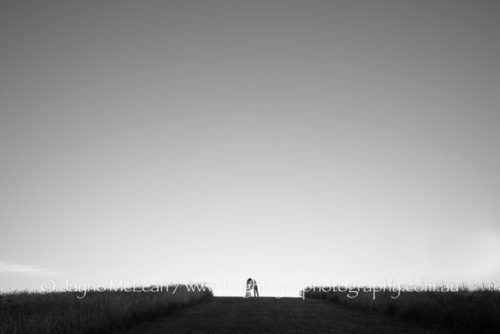 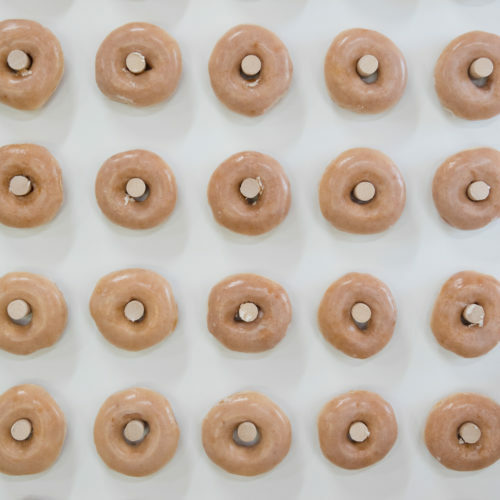 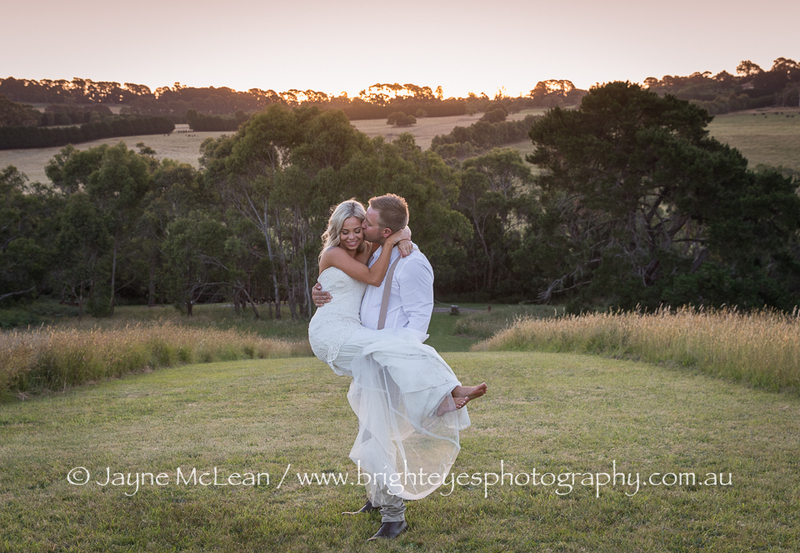 Amazing location, amazing couple, amazing ceremony, amazing food…yes it was all amazing! 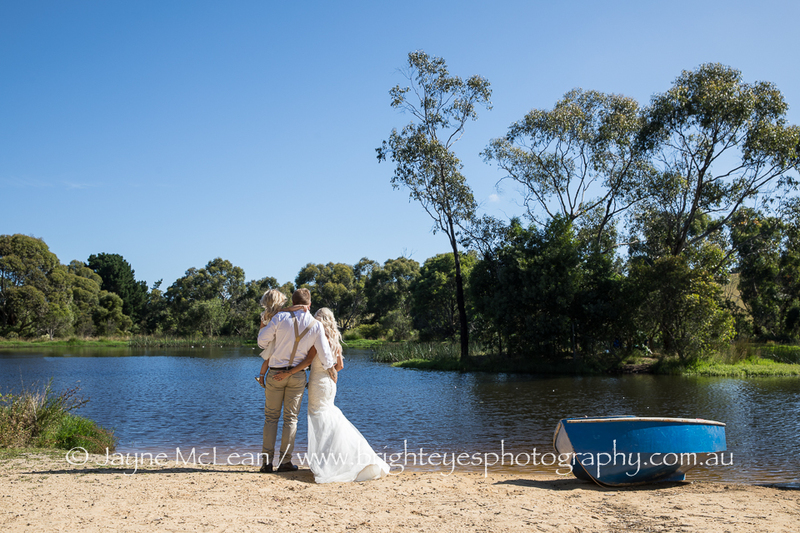 Super lucky to have such wedding perfect weather on Elise and Guys wedding day. 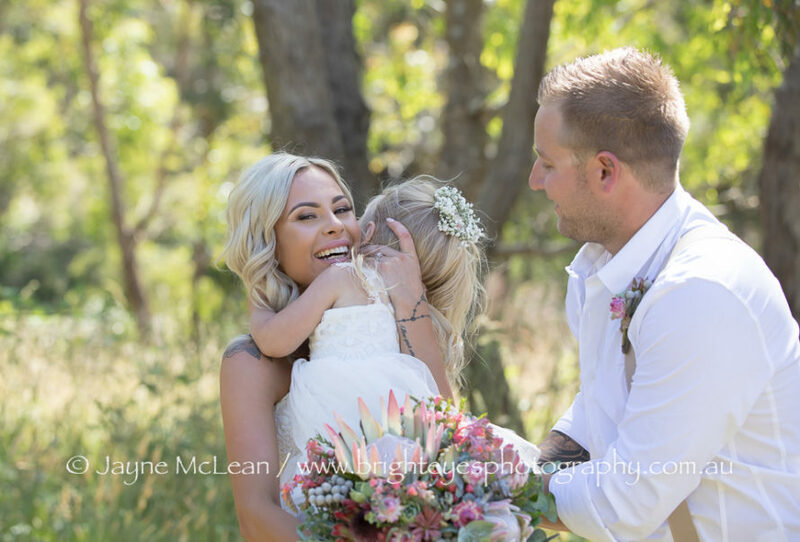 Their daughter was the cutest little flower girl and Elise made a stunning bride. 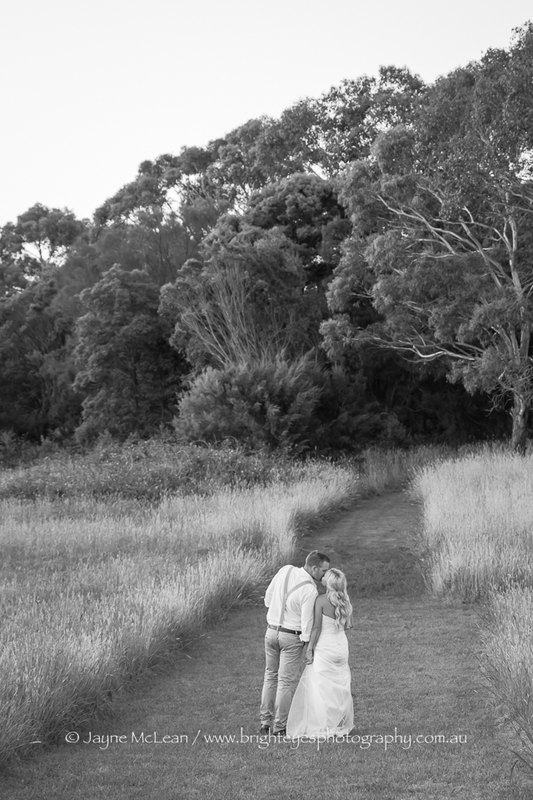 Iluka Retreat is a hidden little gem on the Mornington Peninsula. An open air chapel surrounded by acres of beautiful gardens and an accomodation room so all of your guests can stay the night! 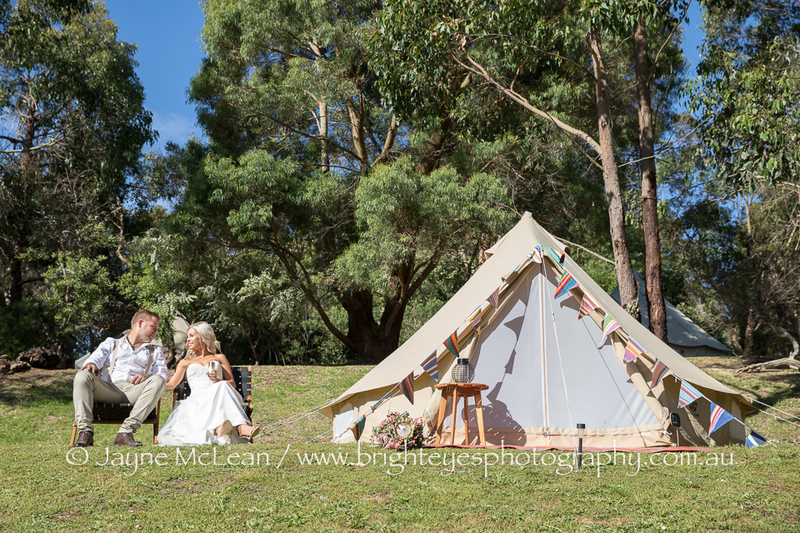 Elise and Guy chose to stay in a glamping tent which looked awesome. 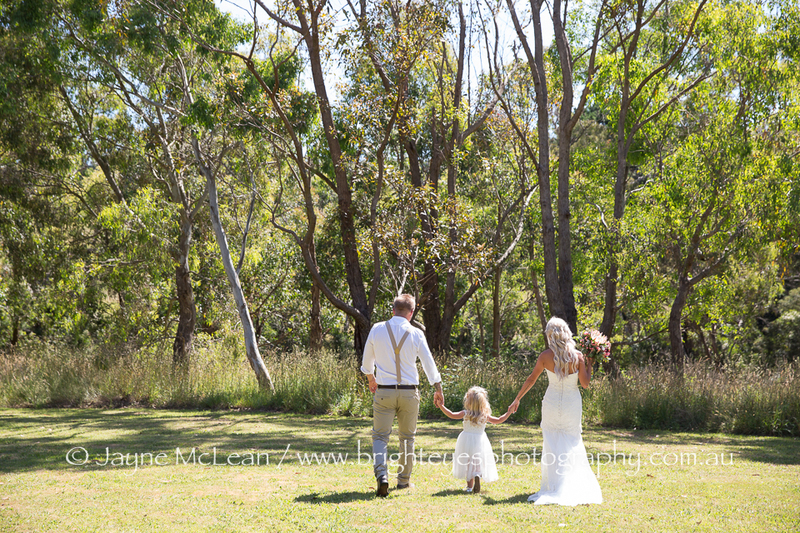 Elise works in the wedding industry so I absolutely loved the suppliers she chose for her wedding day! 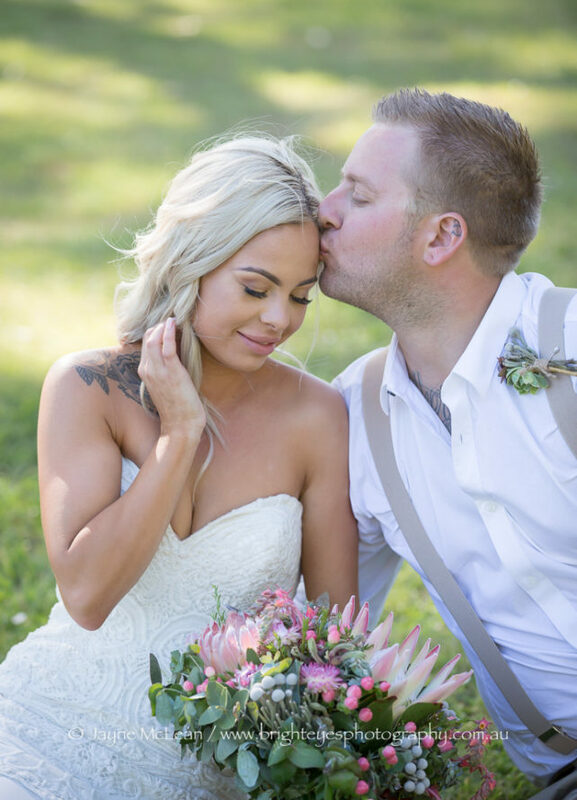 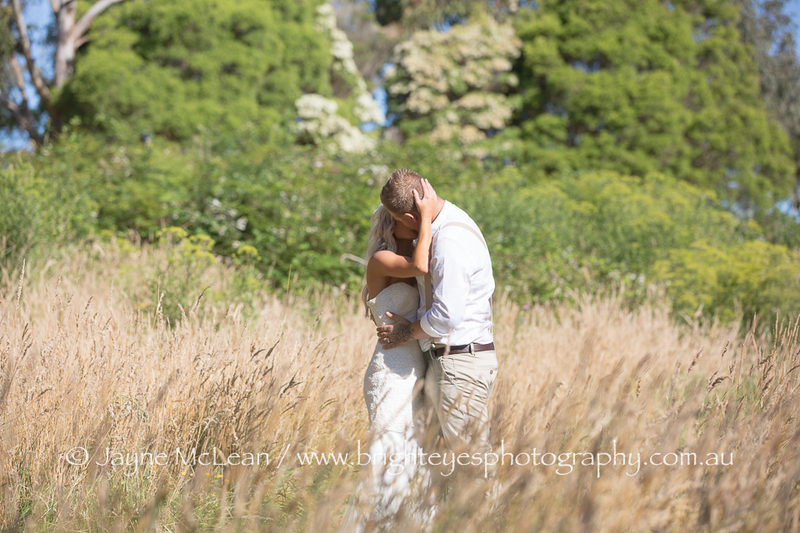 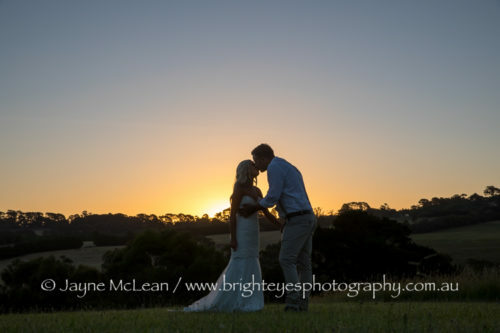 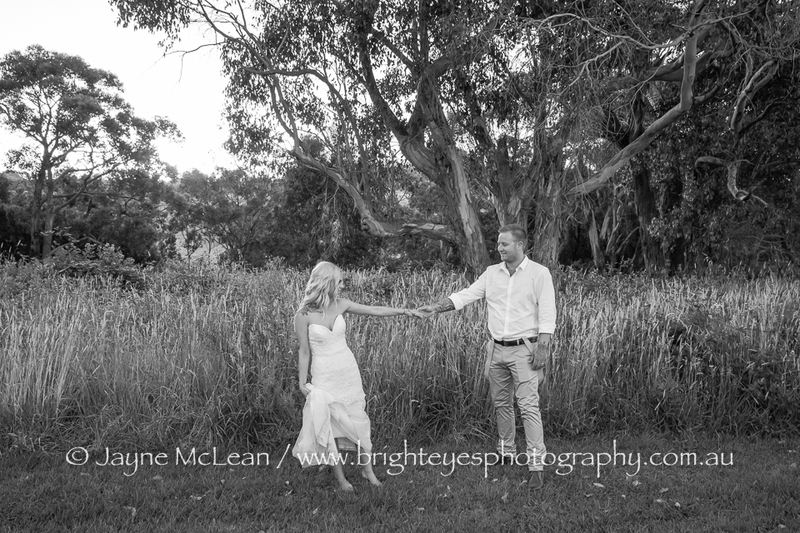 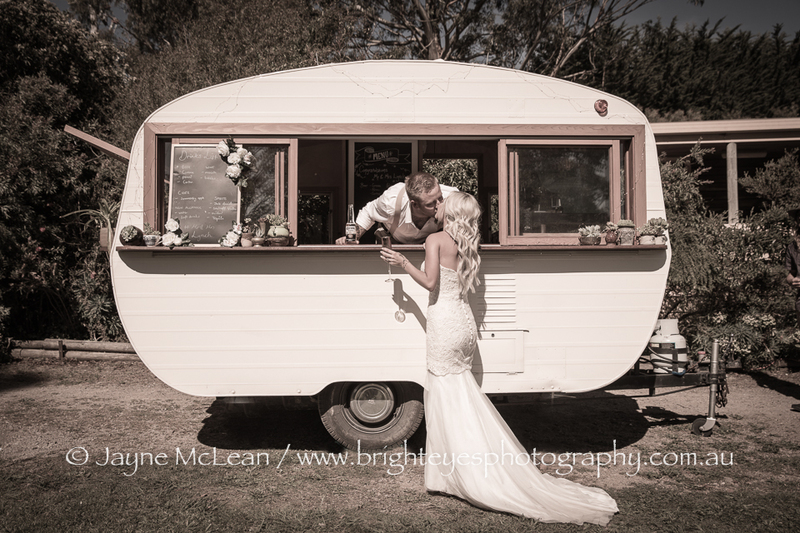 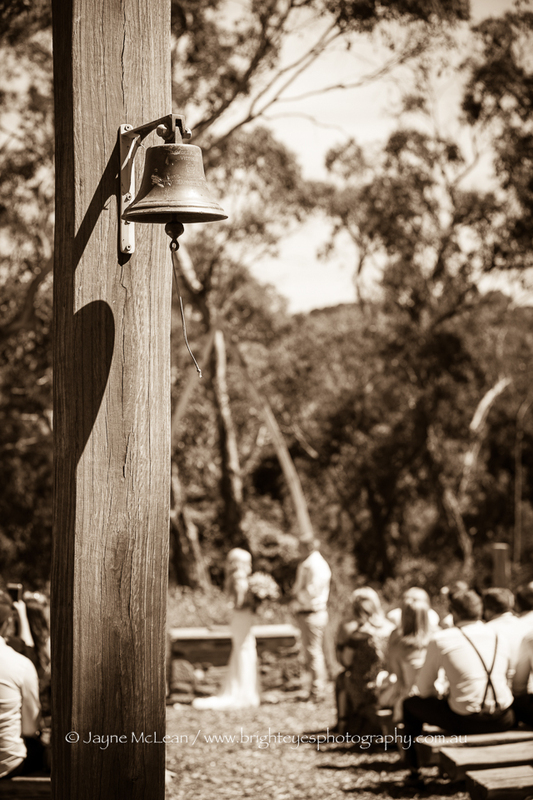 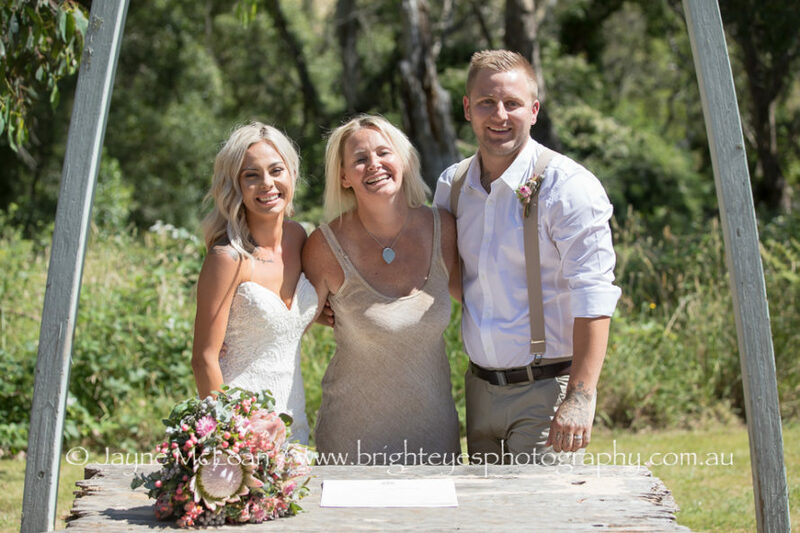 This entry was posted in Melbourne wedding photography, Mornington Peninsula Wedding Photographer, Mornington Peninsula Wedding Photography, night wedding photos, Wedding Photography and tagged diy wedding, iluka retreat.